All kids in grades K – 6th are invited to the Casual Worship Center on Wednesdays from 6:00 – 8:00pm for some high energy games and a special faith lesson. 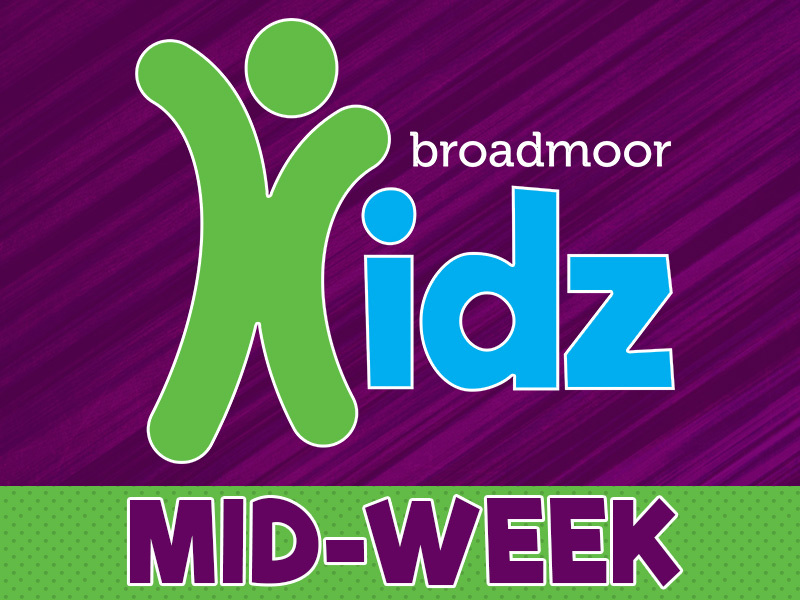 Each week will be different, but kids will always get to have fun, play new games, and make friends. For more information, contact Brad Waggoner at 225-924-6269 or bwaggoner@broadmoormethodist.org.